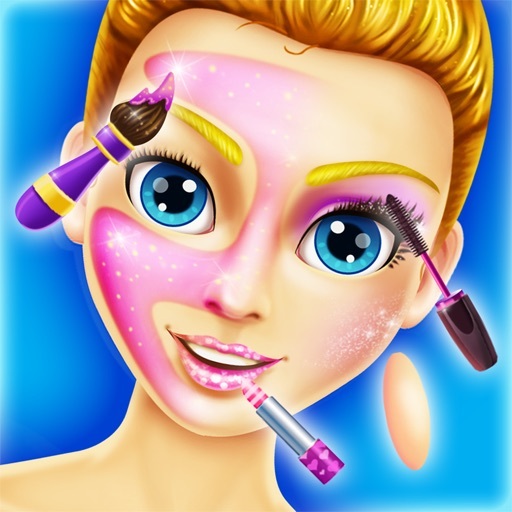 Fashion Cool Star Makeup Model App Profile. Reviews, Videos and More. Do you like fashion and care about your outfit and style? 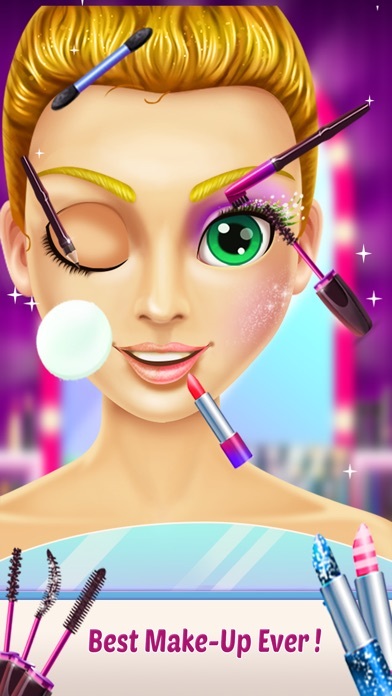 As a passionate of make up and dress up you will learn about the coolest outfits and the trendiest colors in this game made especially for girls like you! Start now your career in the fashion and style industry and become an It-girl! This girls game is full of fun! Make our fashion model go to the whole "beauty process": Wash and remove hair from her face and erase all the spots and eye bags. 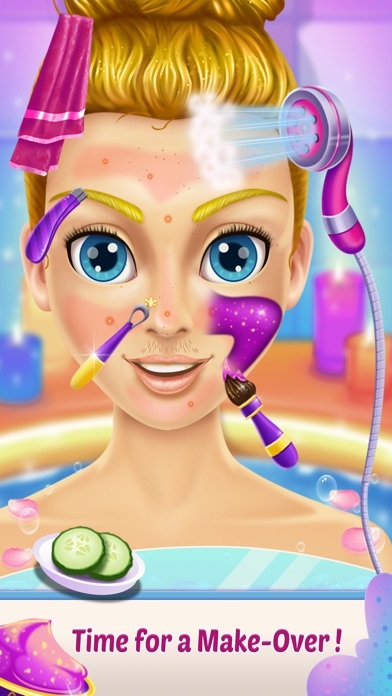 Give her a relaxing massage in the spa and then start with the makeup and dress up! Try the makeup that fits best to our model, choose a cool outfit and manicure and get her ready to become the most stylish girl! In this girls game you will have the chance to prove your good taste to your friends! - Play with a pretty fashion model: Make her look beautiful and learn the latest outfits, accessories, nail styles, looks and cosplay in the market! - Enter in the fashion world and discover your own style! - Discover a new look in our nail salon! It is time to dress up and change your outfits and style in this girls game! 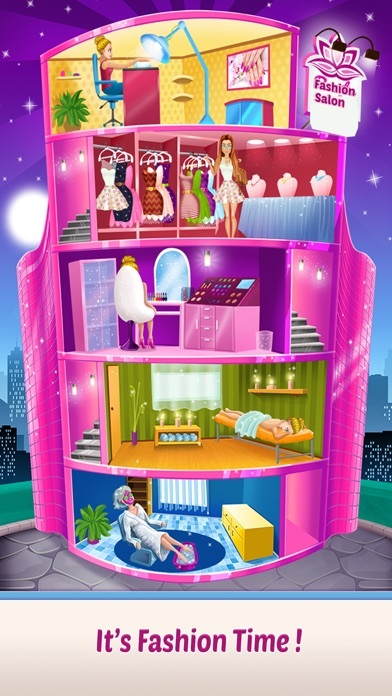 Enjoy playing with us in our fashion beauty salon for free!